Note: These may contain affiliate links. Affiliate links keeps this site running with no extra cost for the readers. Any purchase you make using these links may represent some commission for Traveleira. 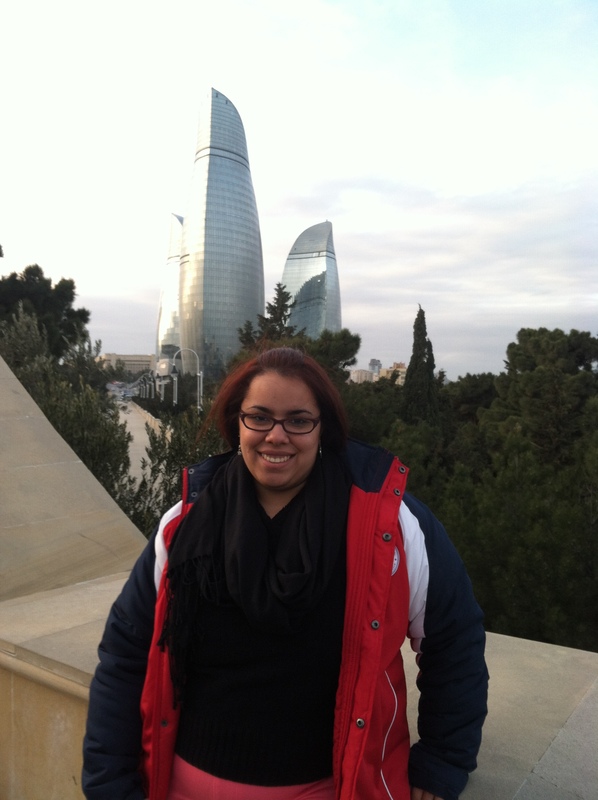 G Adventures – If you are looking for fixed tours! Contiki – Also if you’re looking to travel in groups. Airbnb – My favorite accommodation site! From apartments to rooms, pick the best that suit you! Booking.com – To find cheap accommodations everywhere in the world! BookingBuddy – Helps you find accommodations as well. HomeAway – Good to find vacation rentals. Trusted Housesitters – Consigue estadía accediendo a cuidar las casas de otros viajeros. Couchsurfing – Perfect to make friends while traveling and finding a couch. Best of Orlando – Deals on many Orlando attractions! Tours across the USA – Name the tour you want in New York, Miami or Washinton DC, most likely they will have it! Lonely Planet – Amazing guides to explore almost any destination. Travelling when Pregnant – Helpful and informative guide that helps expectant mums have a safe and healthy holiday abroad whilst pregnant. Roverpass – Search engine that help to find Campgrounds and RV Parks. Flixbus – Buses to different European cities. Compass Holiday – Provides budget tours all around the world. SPENT Travel – Get the chance to get refunds on hotel bookings. Tripping.com – Search engine for vacations and short term rentals. Tours4Fun – Find different tours and activities. Canva.com – To create amazing graphics for your blog and its FREE! 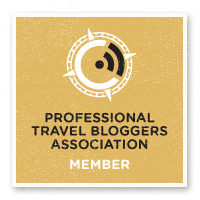 Professional Travel Bloggers Association – Their benefits will help you to make your blog prettier!